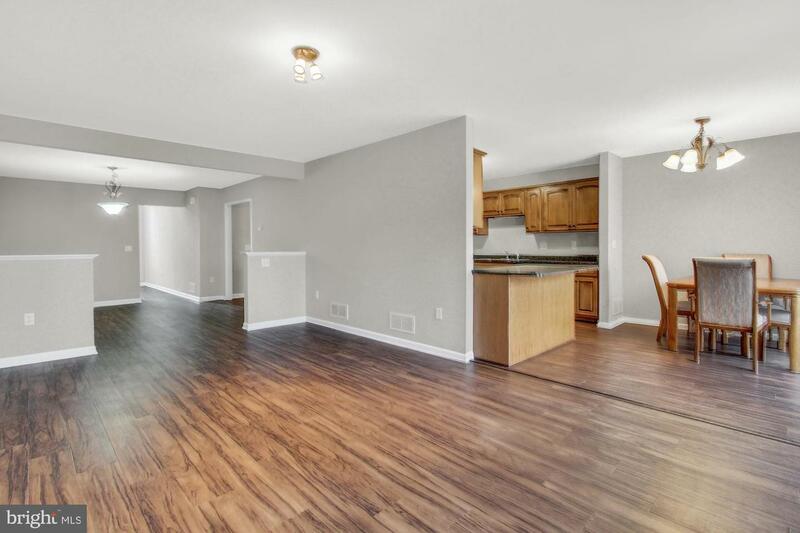 Come and experience low maintenance living at its best! 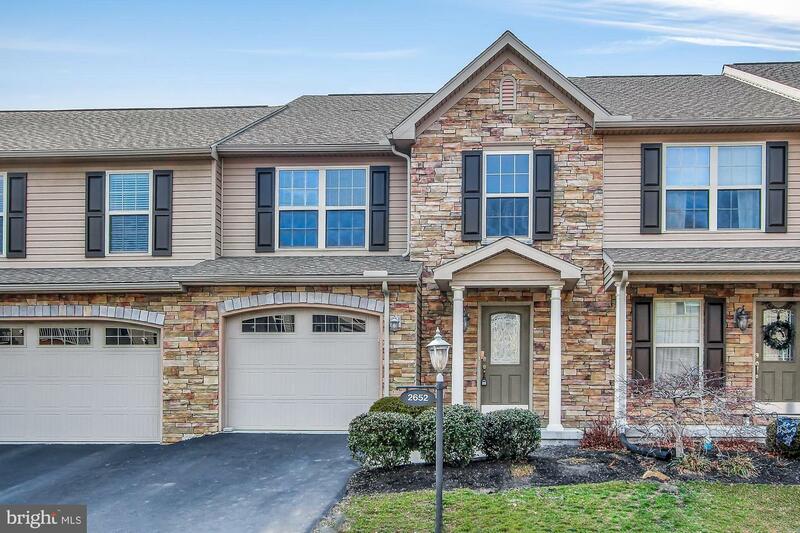 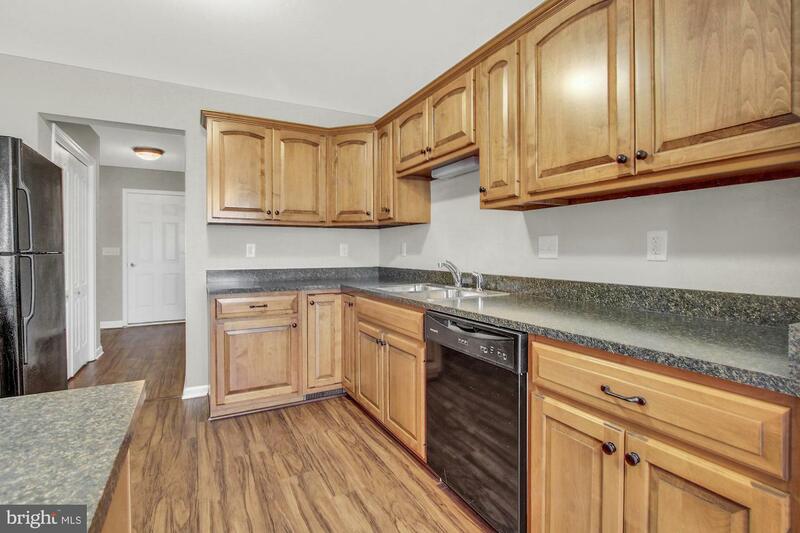 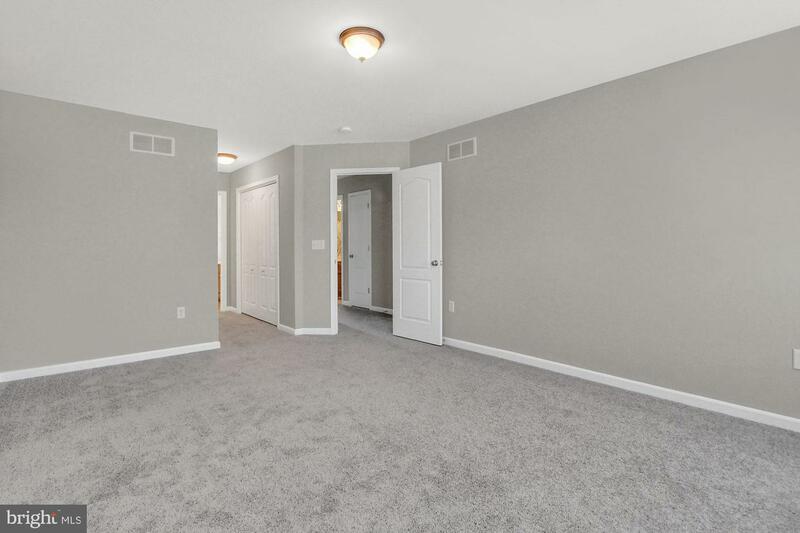 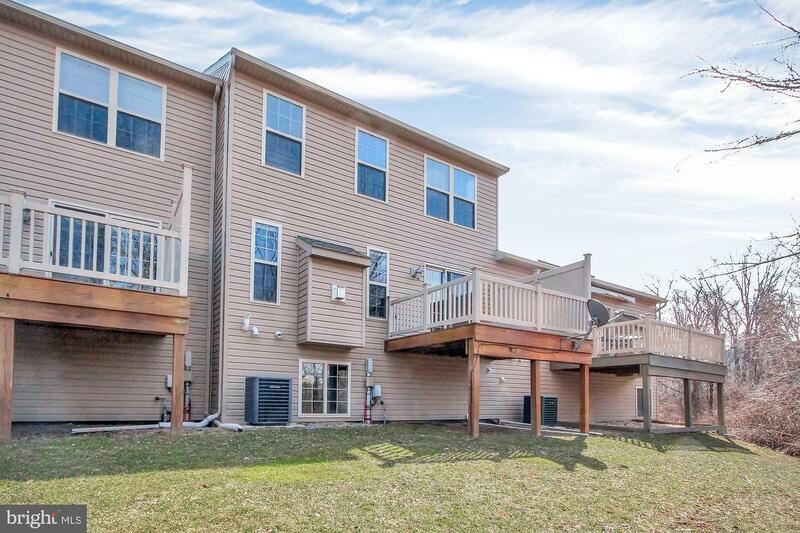 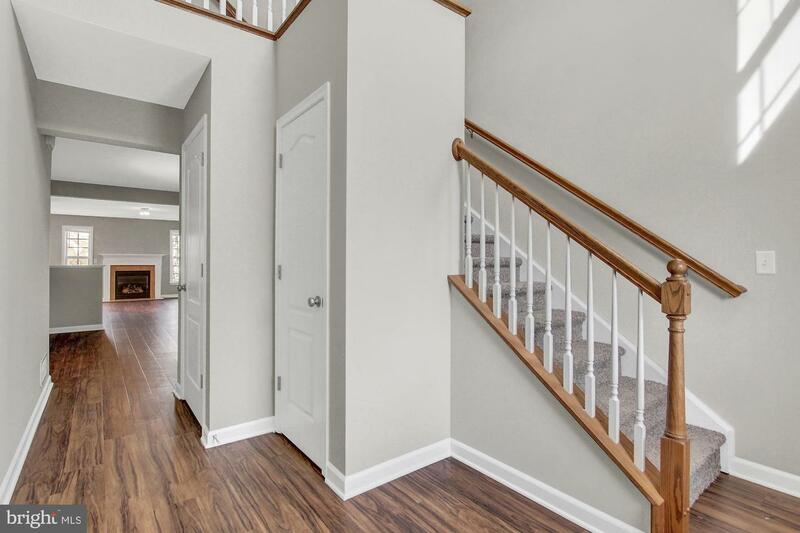 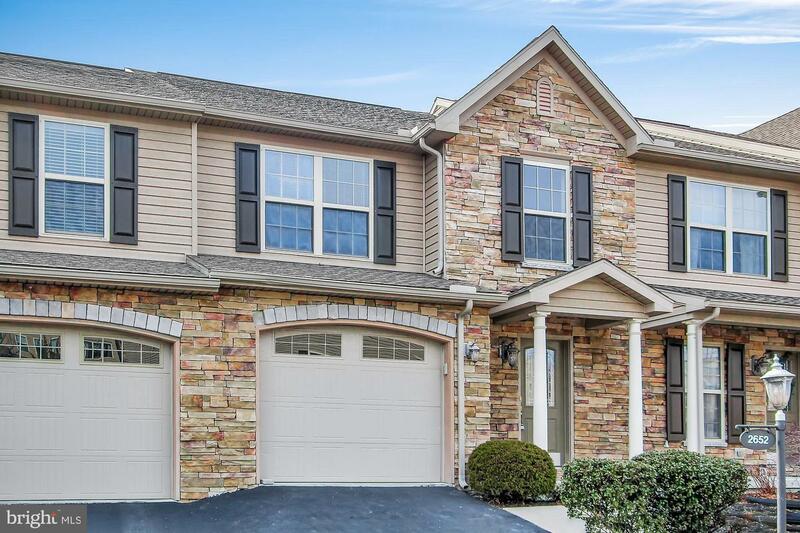 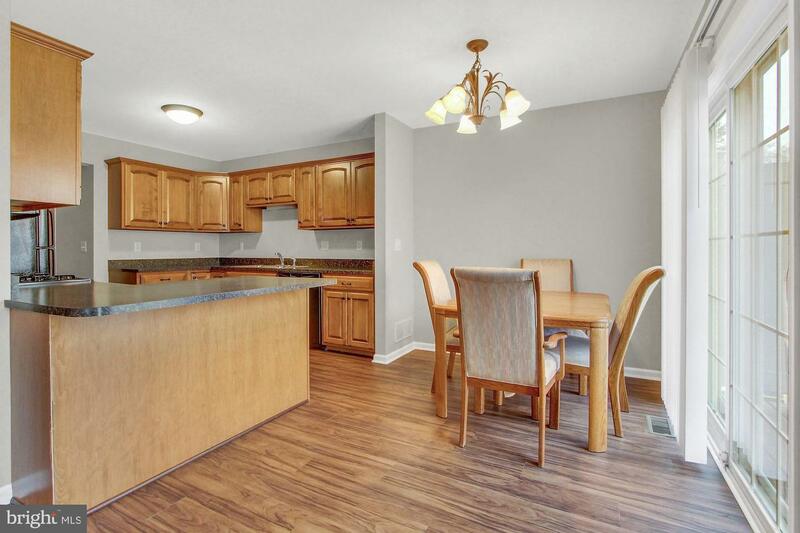 This gorgeous 3 bedroom, 2.5 bath condo welcomes you home with a light and bright two-story foyer. 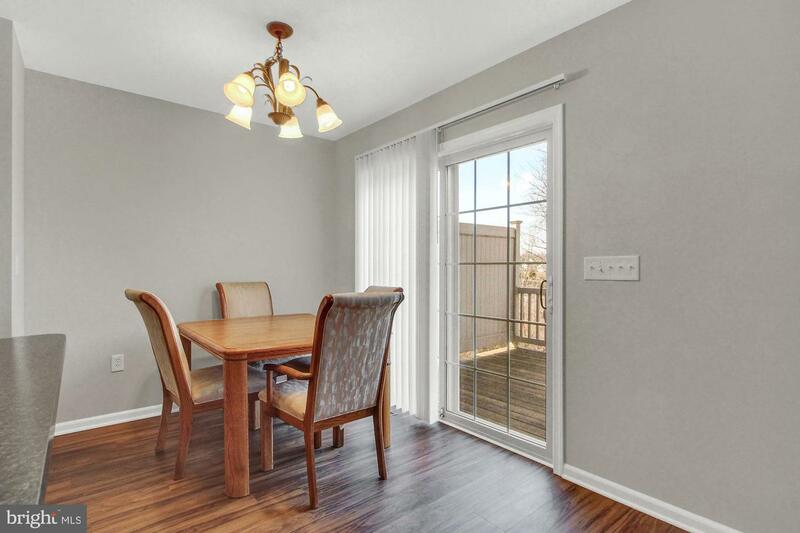 The dining room opens to the spacious living room complete with fireplace and views into the backyard. 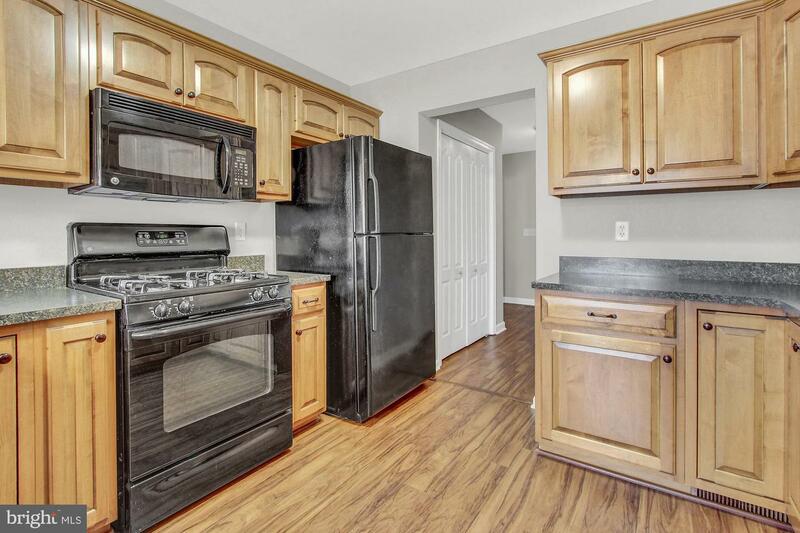 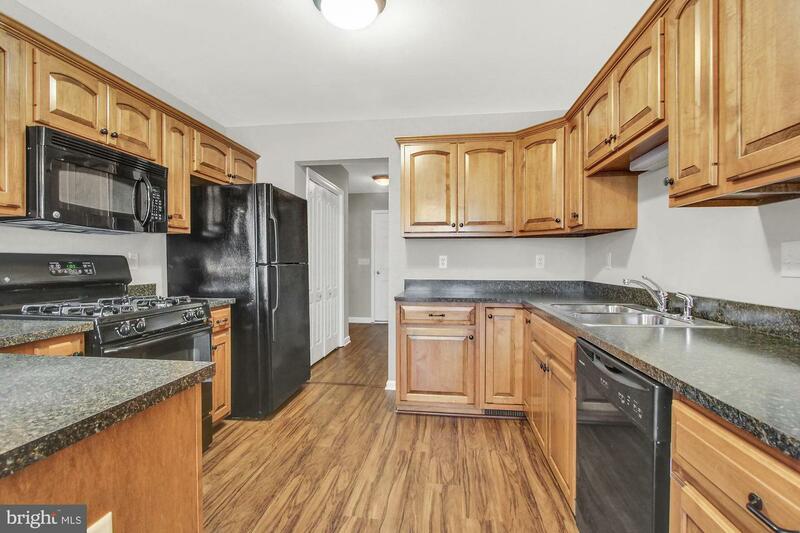 The incredible kitchen comes equipped with tons of storage, sleek black appliances, and a welcoming breakfast bar. 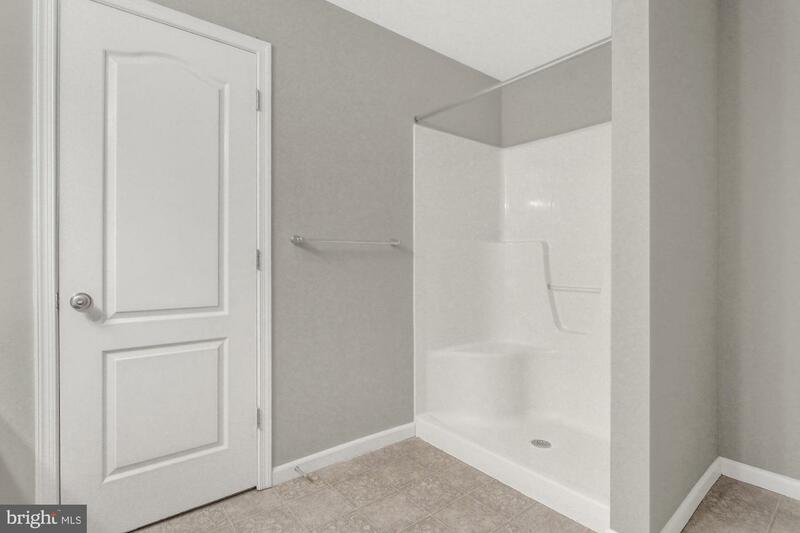 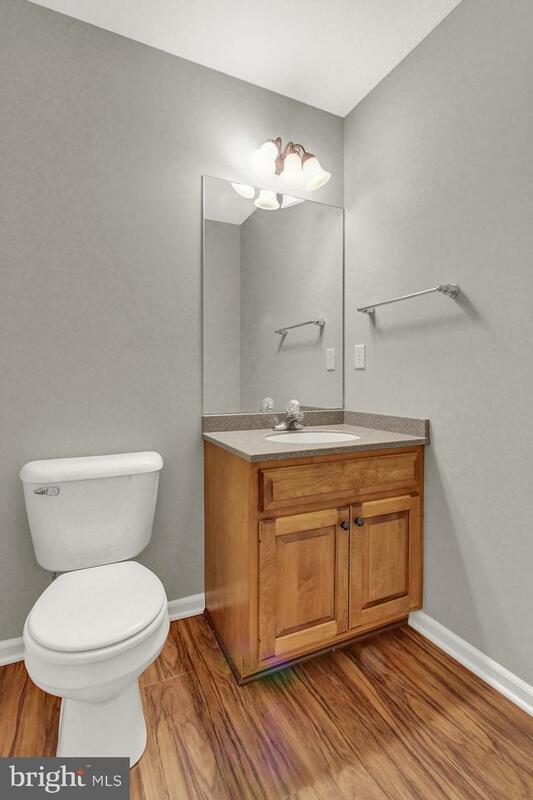 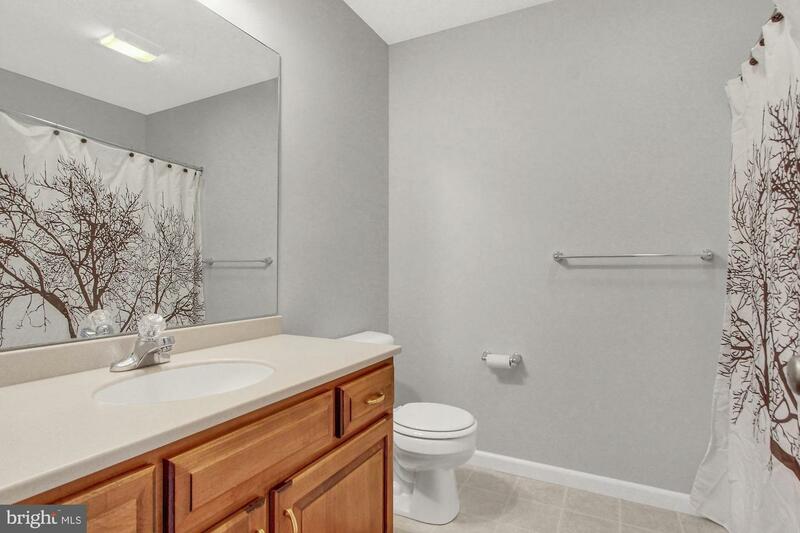 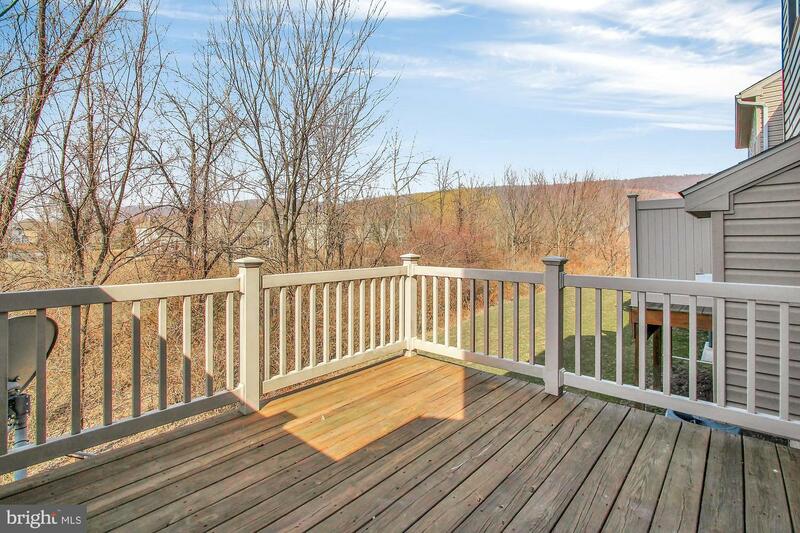 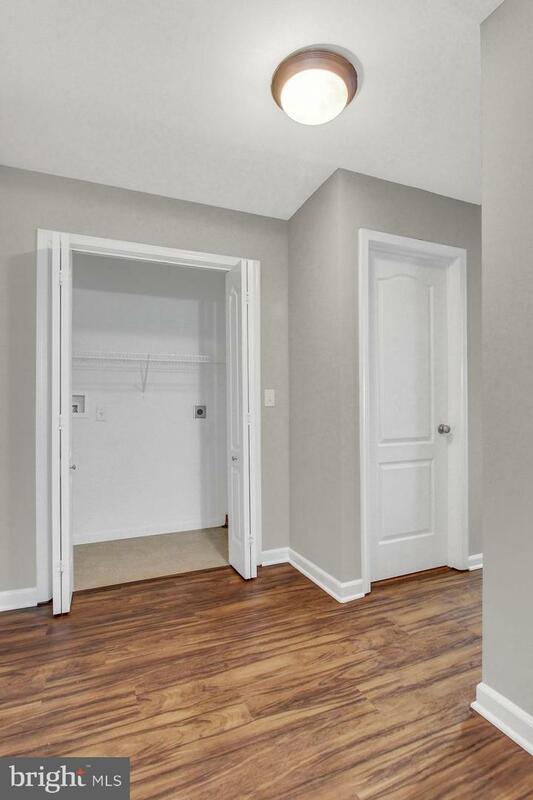 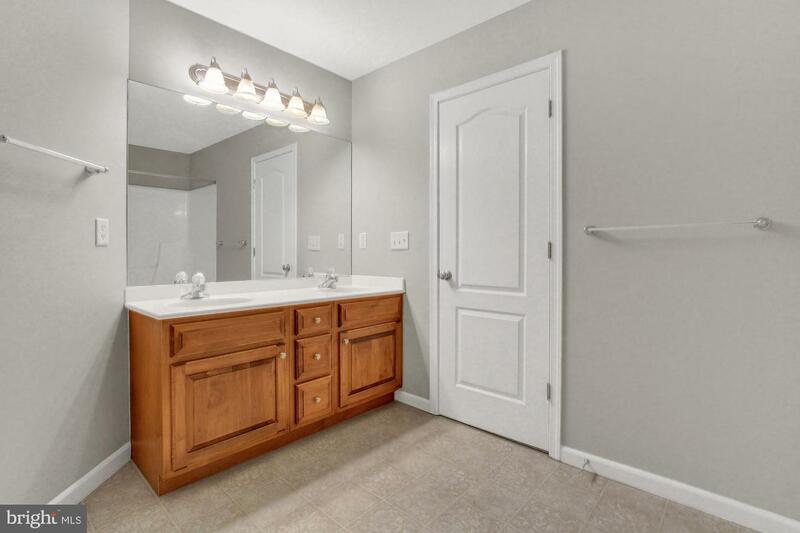 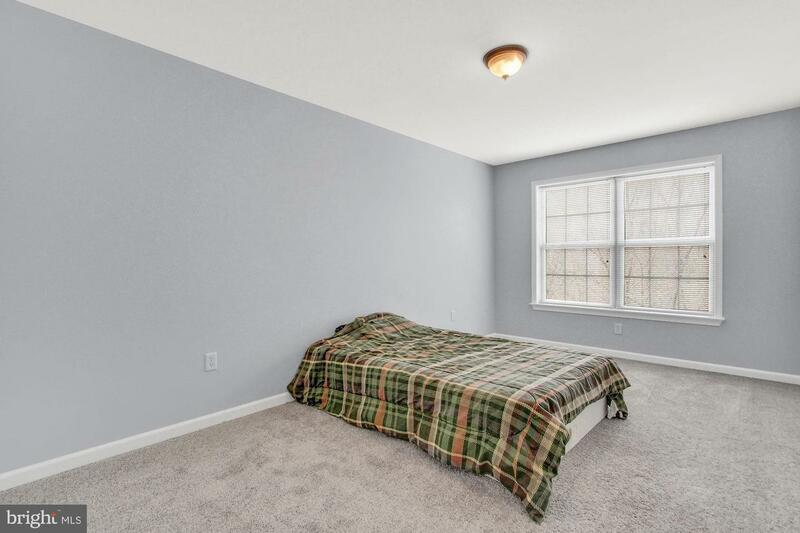 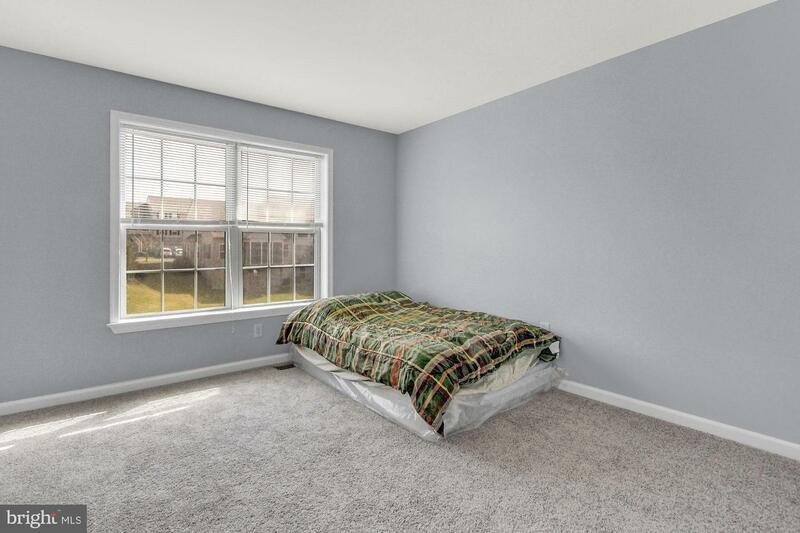 Head upstairs to relax in the master suite complete with walk-in closet and attached full bath. 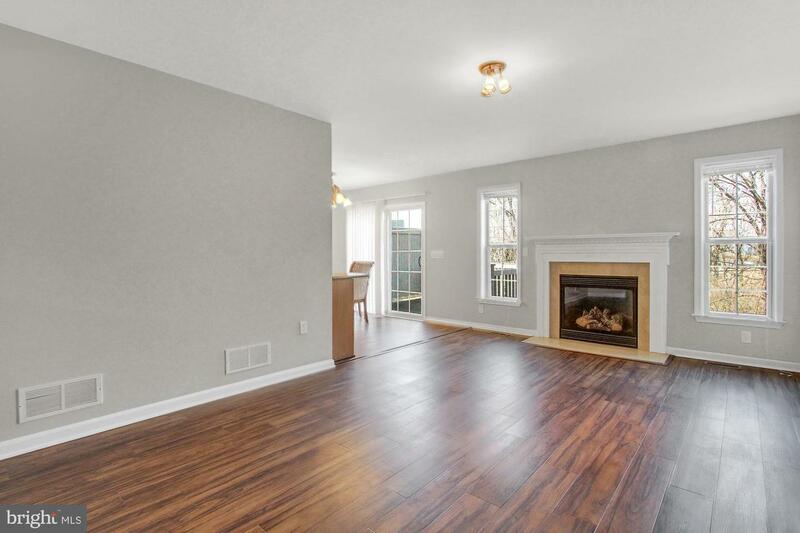 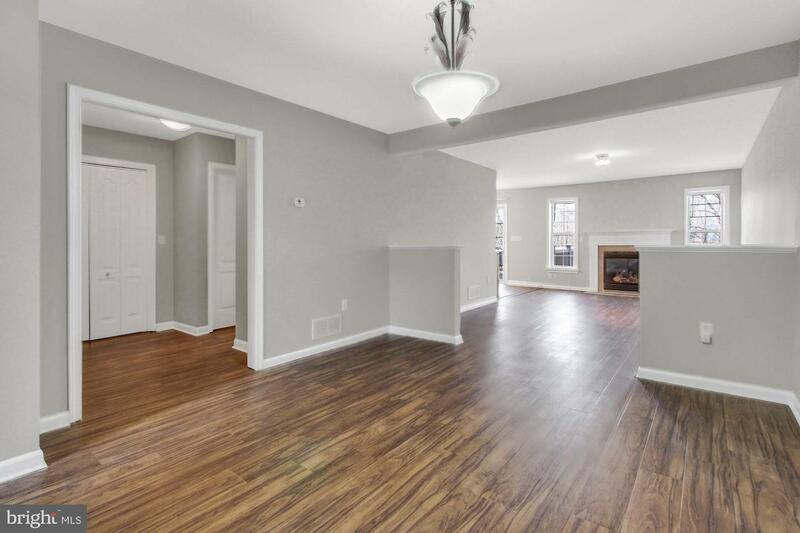 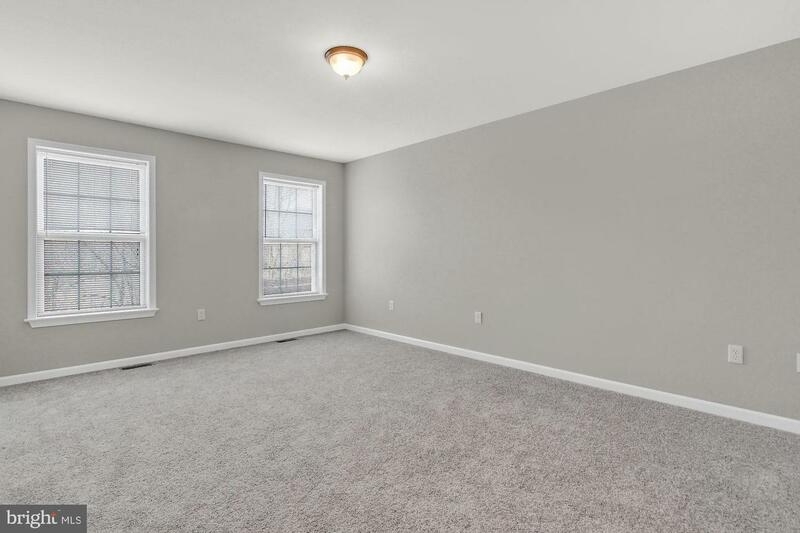 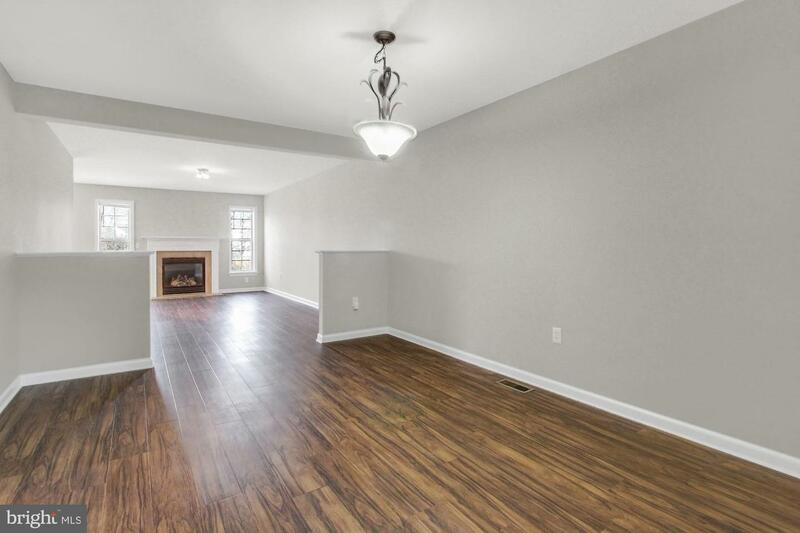 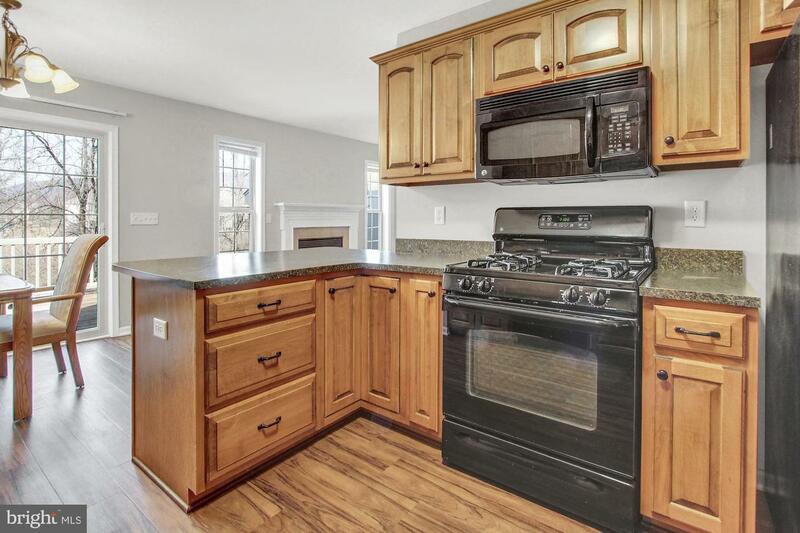 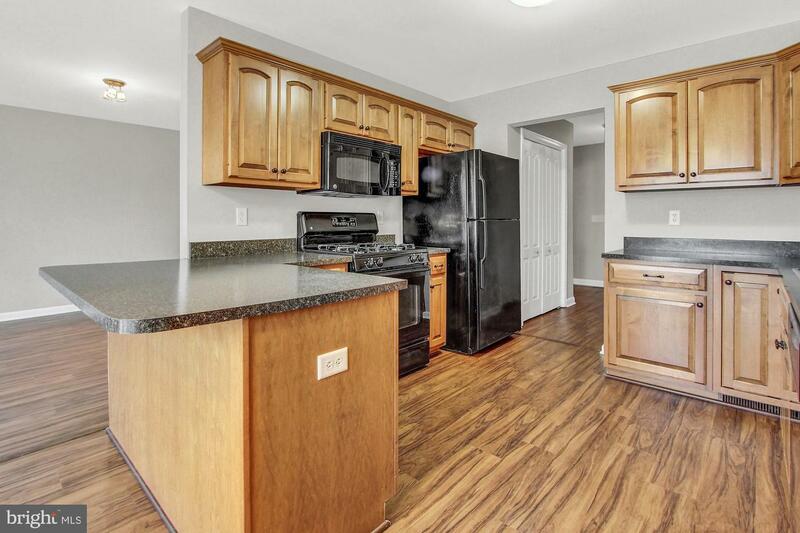 Additional highlights of this home include brand new flooring throughout the entire home, fresh paint, 1st floor laundry, and a 1 car garage. 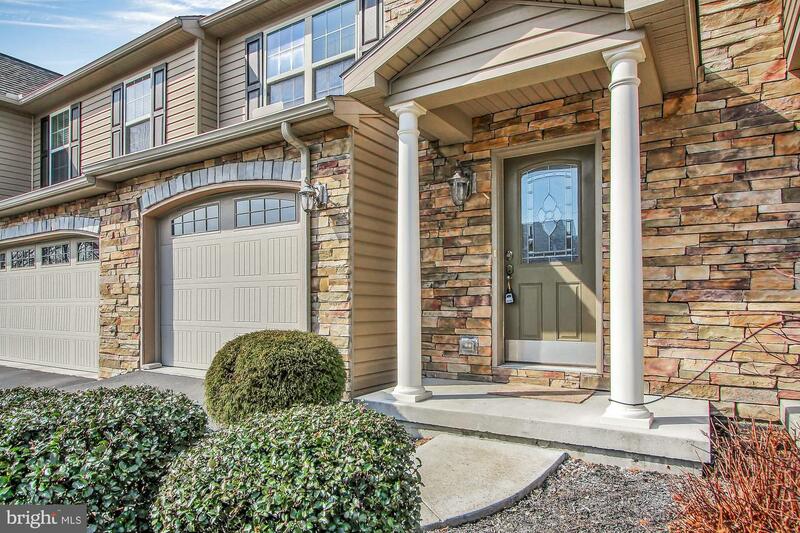 The Townes of Forest Hill offers the perfect location for your lifestyle! 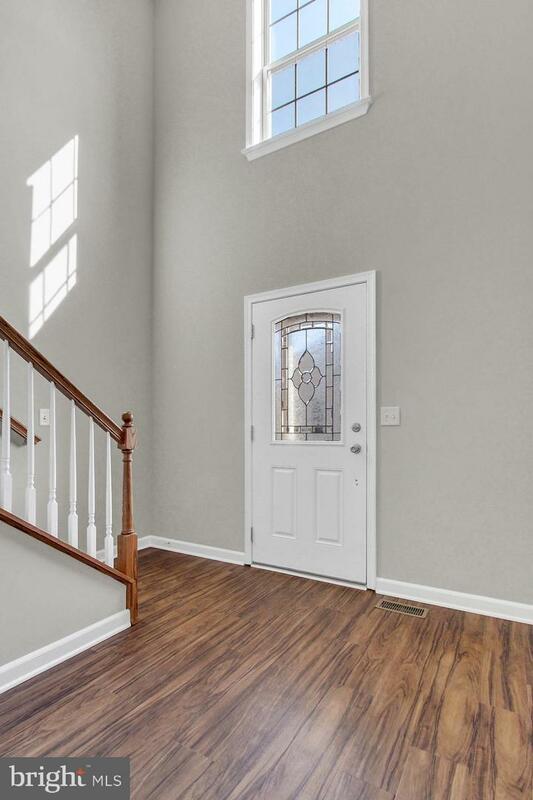 A joy to see!